Too many people write books that never sell — or worse — damage their credibility. The key reason books don’t sell is authors don’t spend the time to develop a clear and complete foundational marketing plan beforehand. If this step is skipped there’s no road map to keep them out of the ditches and on track to completion, much less creating a sellable book. Veteran author Arlene Gale understands this pain all too well from horror stories she’s heard. As the solution, Arlene offers a proven process with action steps. Learn the Book Business Blueprint, which is the proven step-by-step system to start building credibility, stand out from the competition, and skyrocket sales by writing your book today! 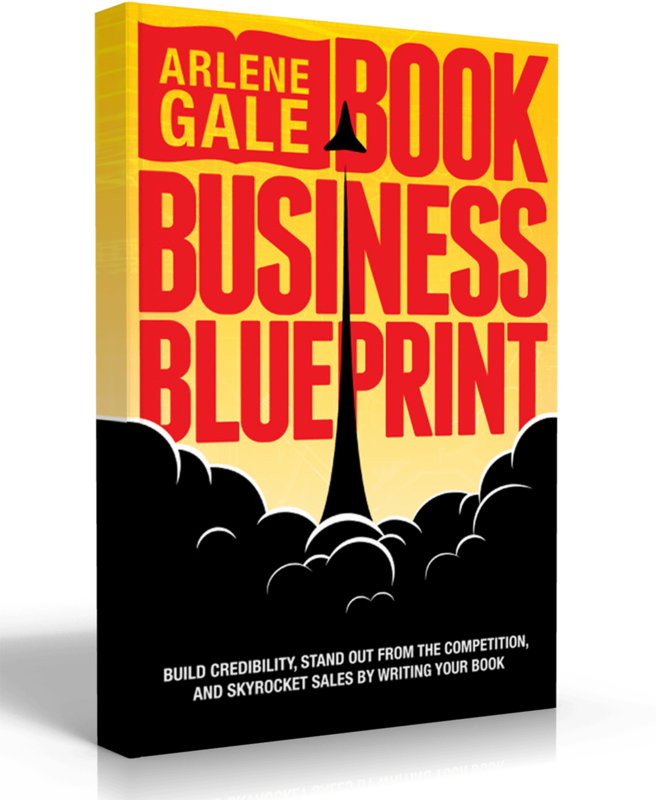 Arlene Gale, The Book Writing Business Coach, is launching her 8th book: Book Business Blueprint: Build Credibility, Stand Out from the Competition, and Skyrocket Sales by Writing Your Book. Arlene uses her 30 years of combining business marketing and writing expertise (and speaking about these topics) to help entrepreneurs communicate positive, productive professional messages that are clear and consistent when adding the power of a book. Arlene teaches how today's technology allows different book formats and platforms for business building credibility and marketing. Arlene is an experienced international speaker. She was recently selected to speak at the National Speakers Association national conference #Influence18 on the topic: "Biggest Mistakes Authors Make." She is sought after to speak at general business, women in business, speakers’ conferences, and writers' conferences. Arlene coaches a step-by-step process that enhances writing and leads to more successful, enjoyable, and profitable book-project outcomes. She serves as a writing coach and writing accountability partner. Arlene is also a top-notch ghost writing, content and continuity editing, book marketability consulting, speech writing, and PowerPoint presentation consulting. Arlene specializes in writing non-fiction for professional and personal stories. 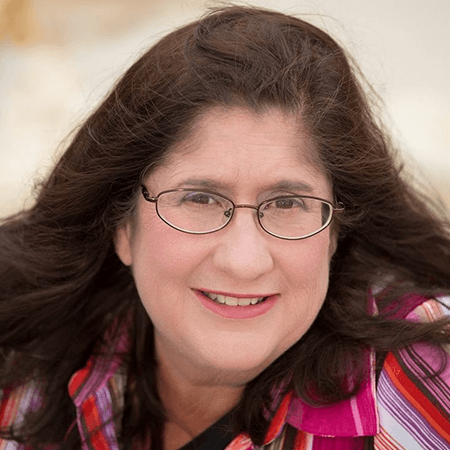 Arlene is an international and national award-winning author and #1 best-selling author for Face Forward Move Forward and related topic journals. Arlene has a B.S. in Advertising/Public Relations, with a minor in radio, television, film and a Masters in Marketing with a specialization in communications. She was featured on numerous radio programs and podcasts and multiple PBS programs. Arlene earned a national "Small Business Champions Award" and "Rising Star Award" for her book writing expertise.